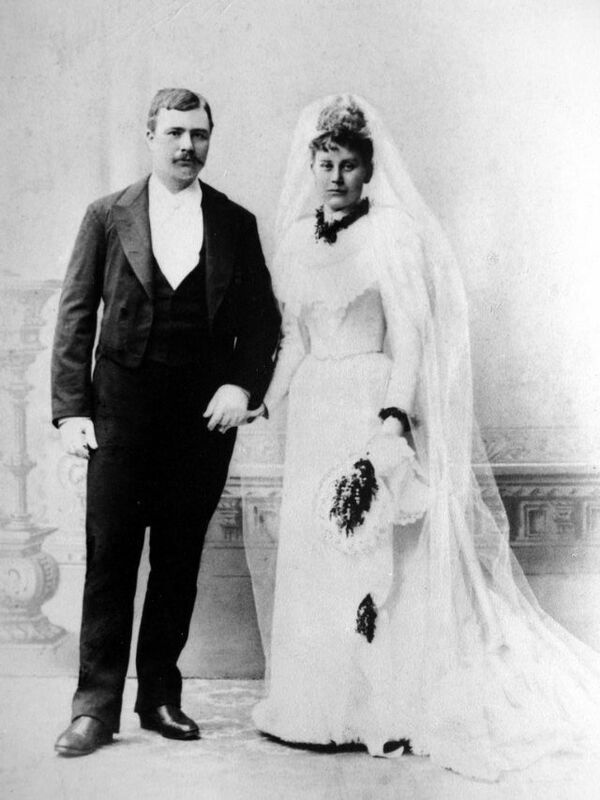 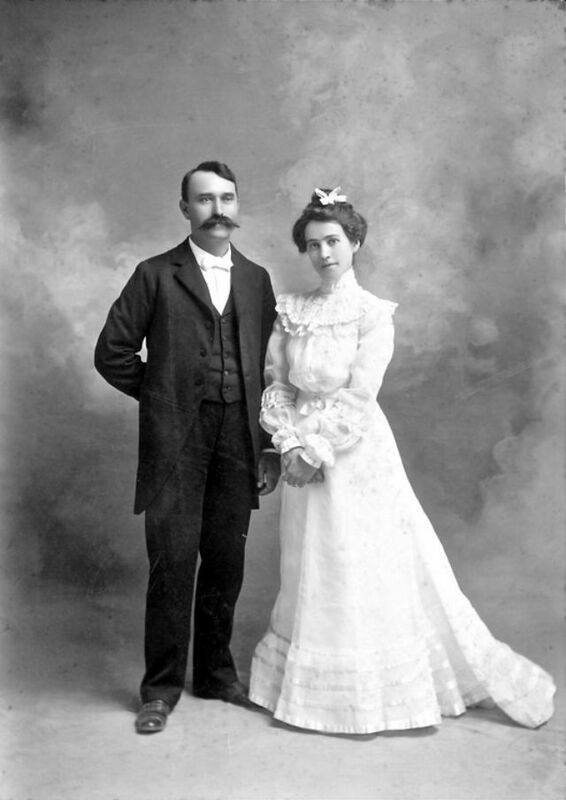 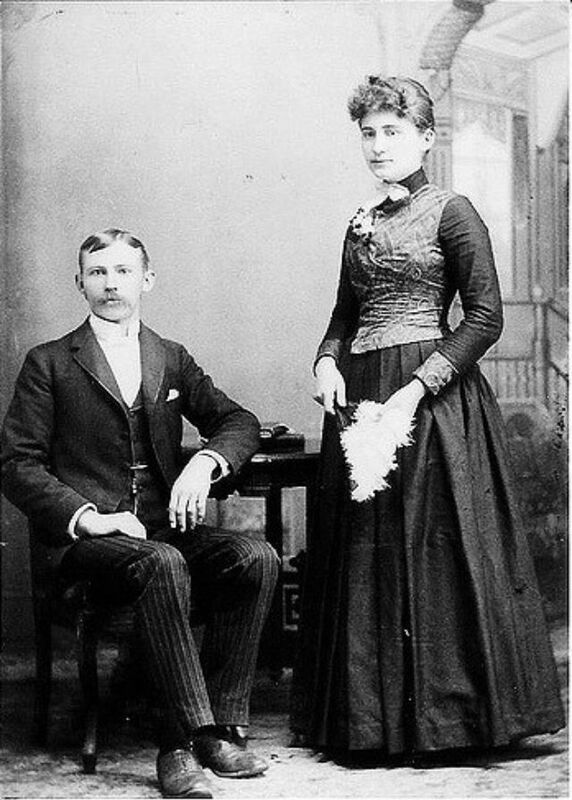 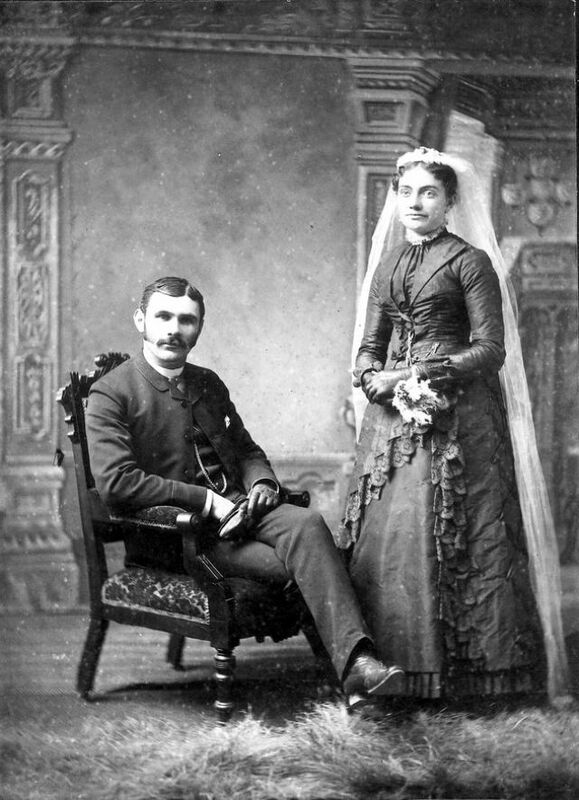 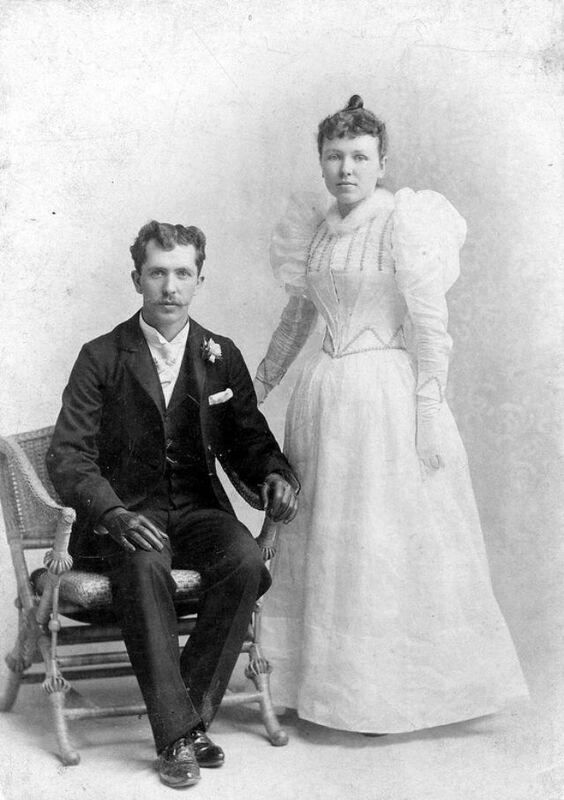 Just like fashion in general during the Victorian era, wedding outfits, especially for brides, did not have much choice. 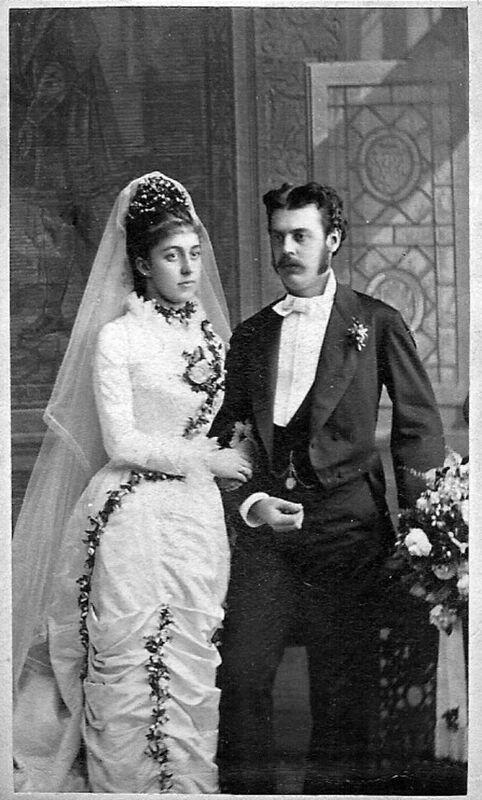 The wedding dresses were always attached to the images of voluminous skirts, high necks, long sleeved, and tightly fitted to the body. 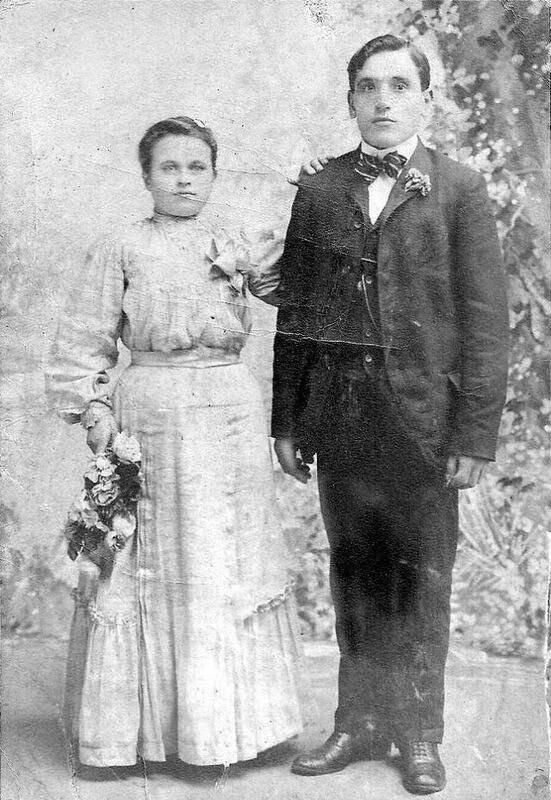 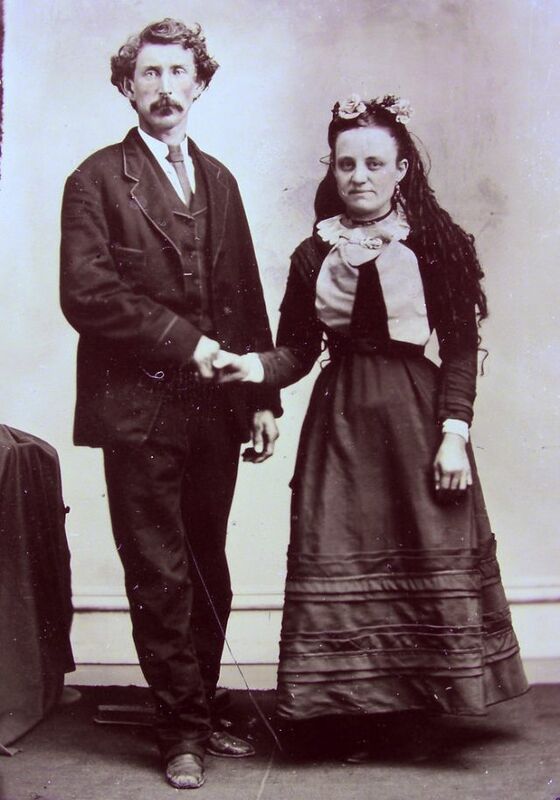 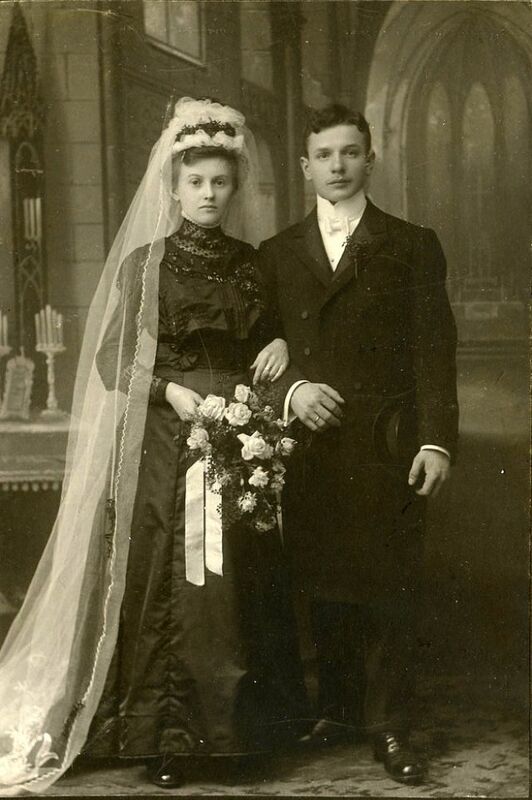 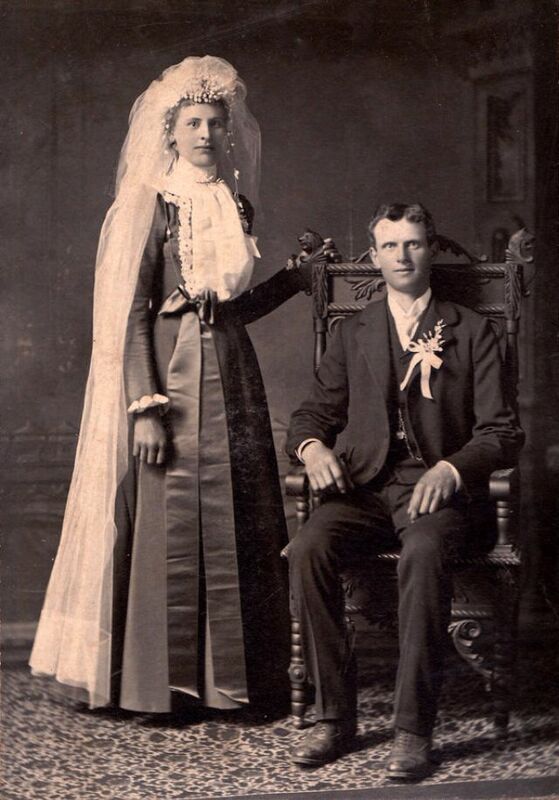 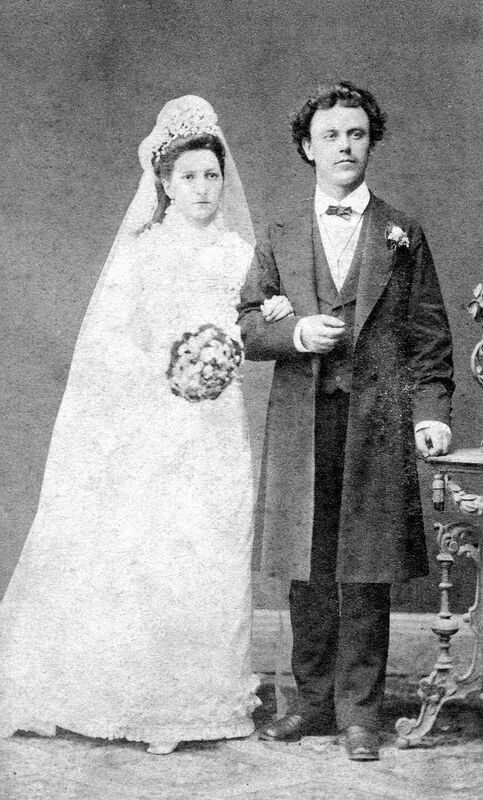 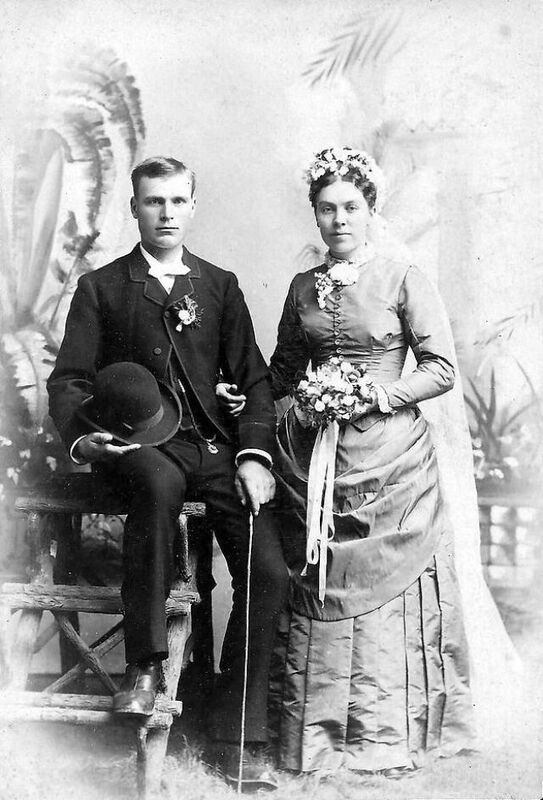 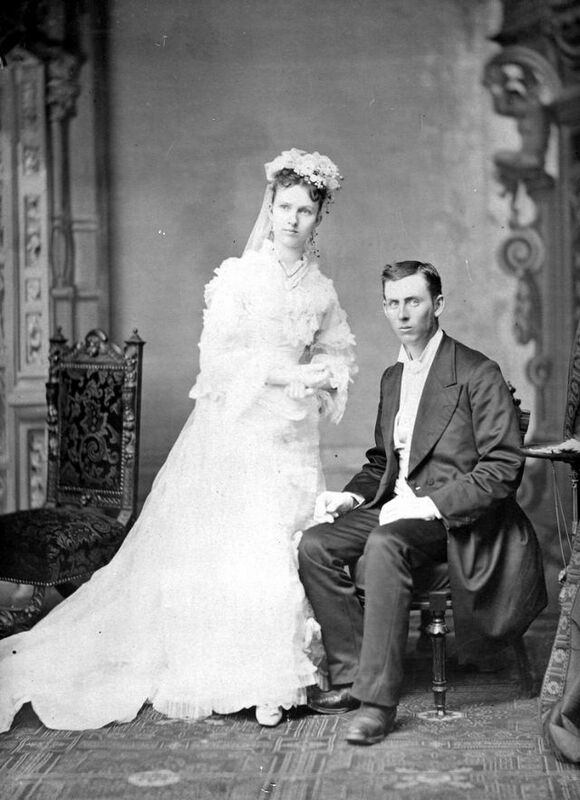 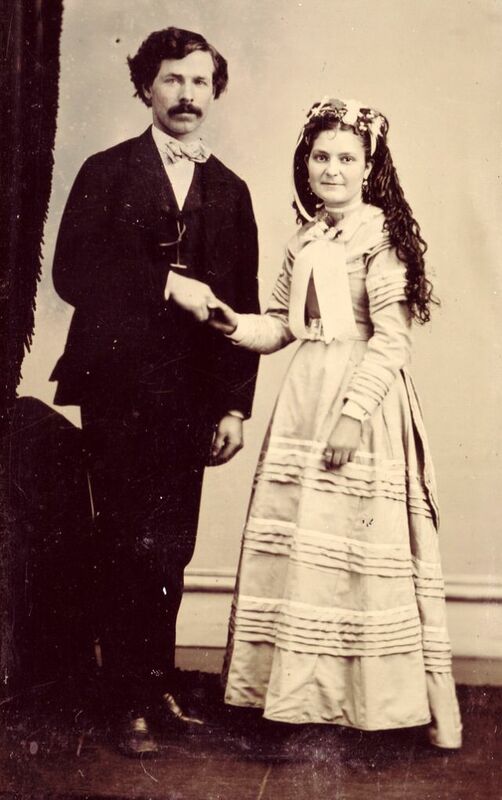 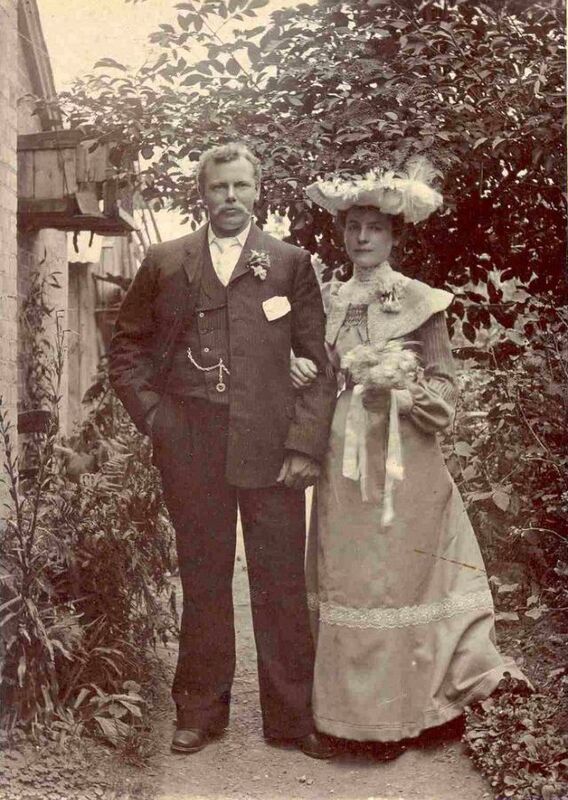 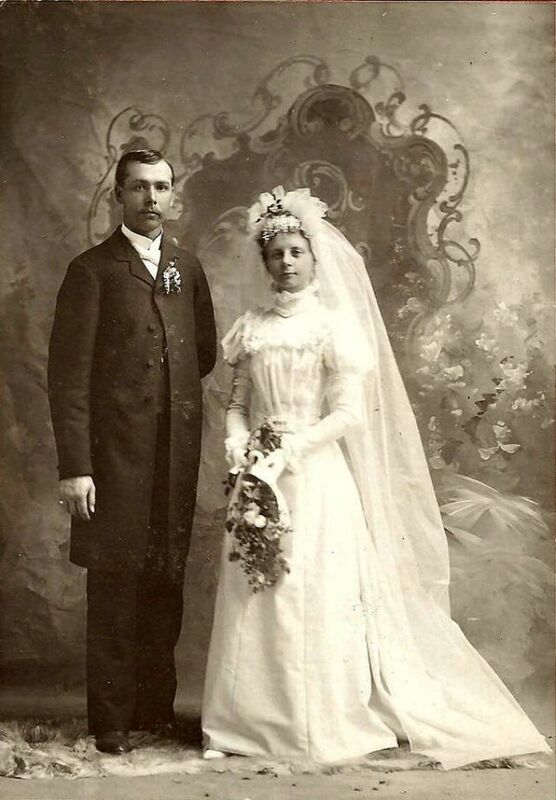 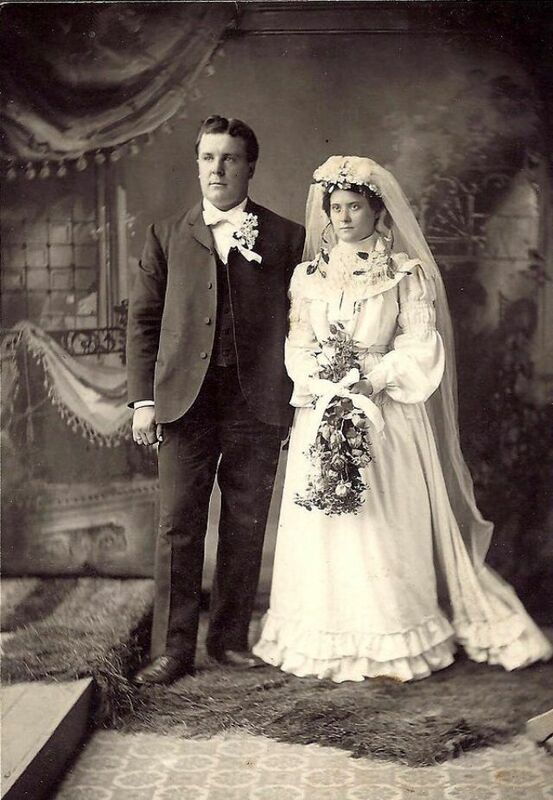 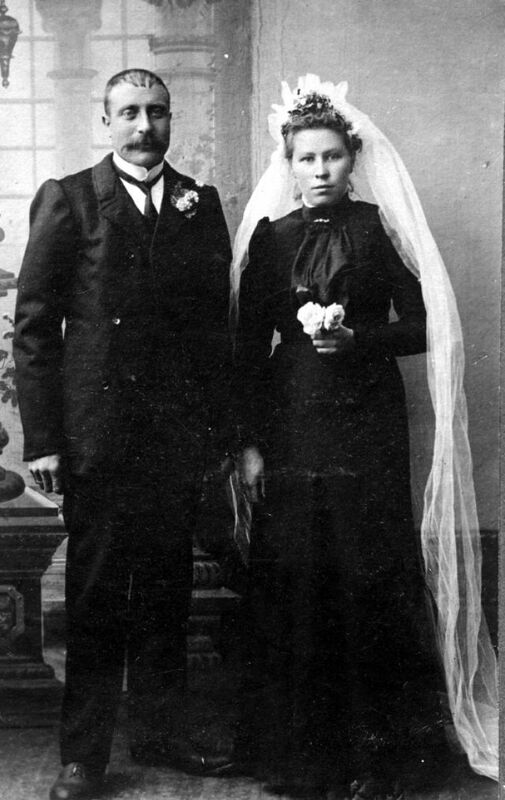 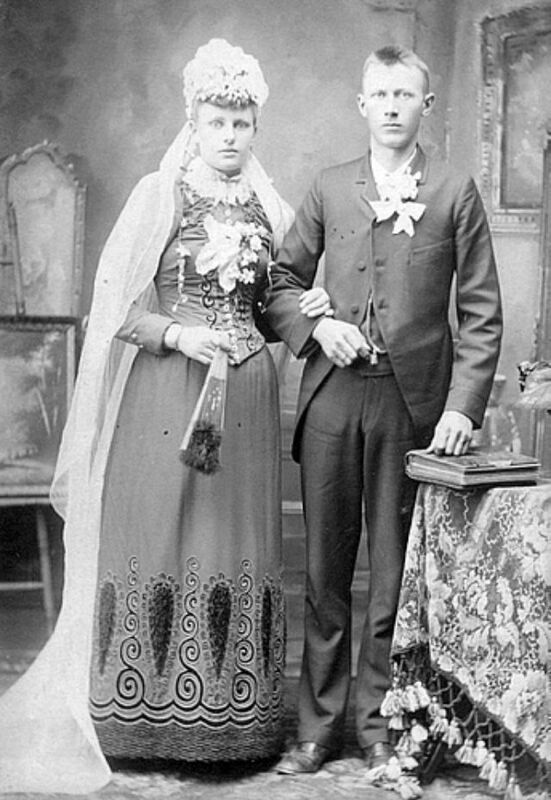 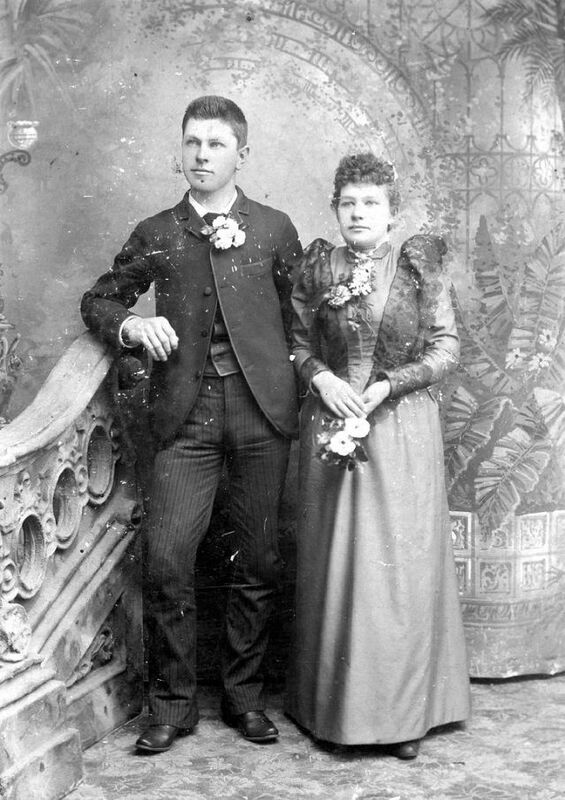 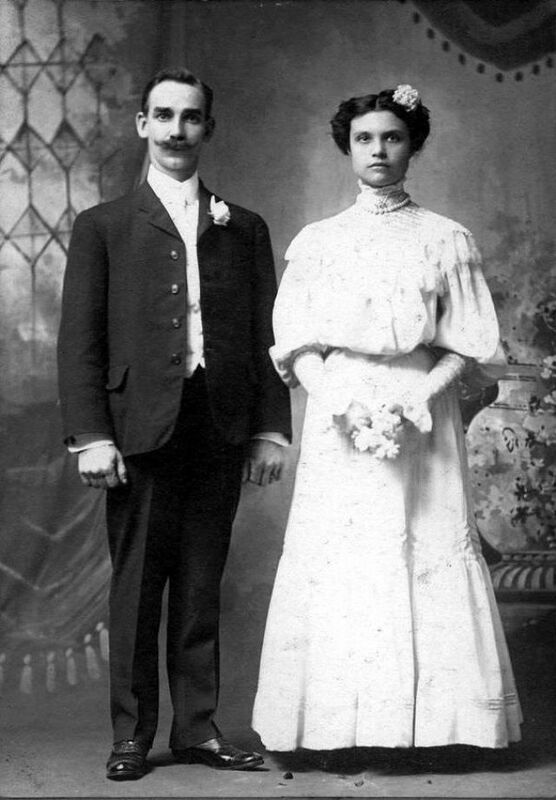 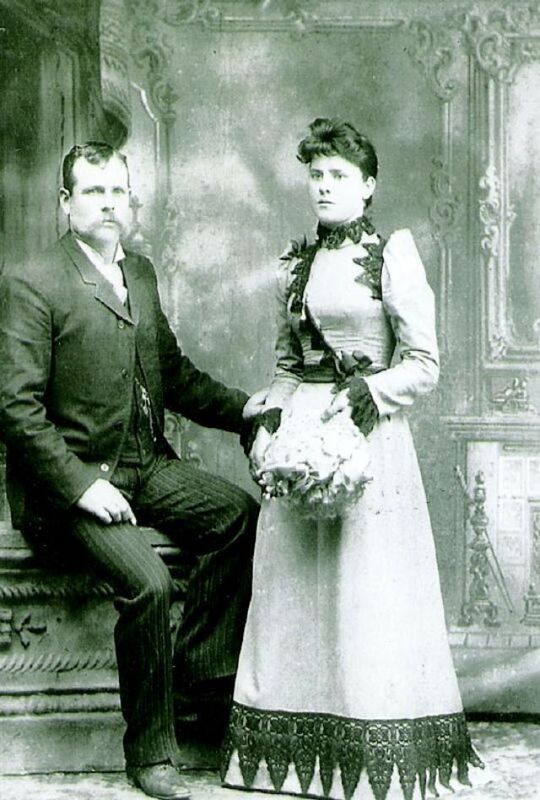 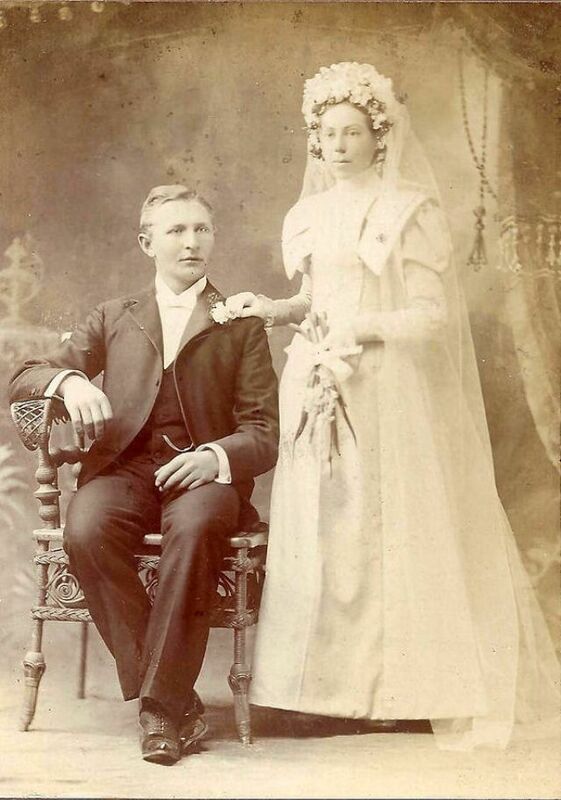 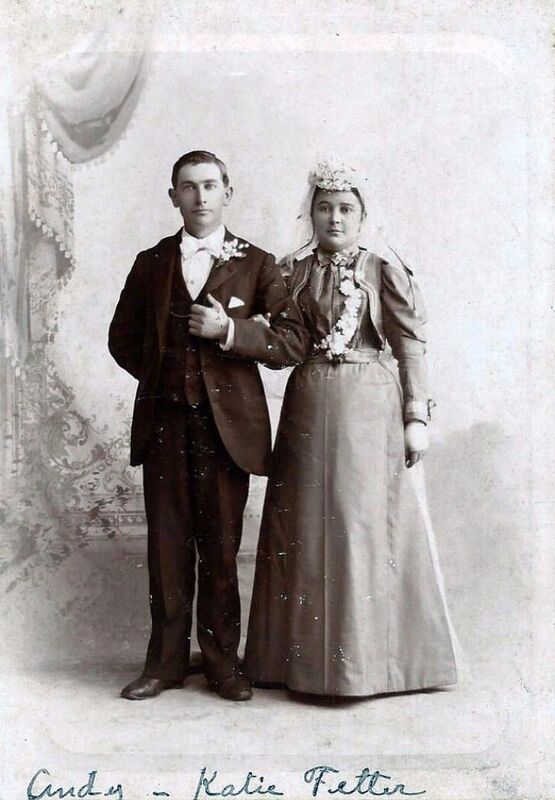 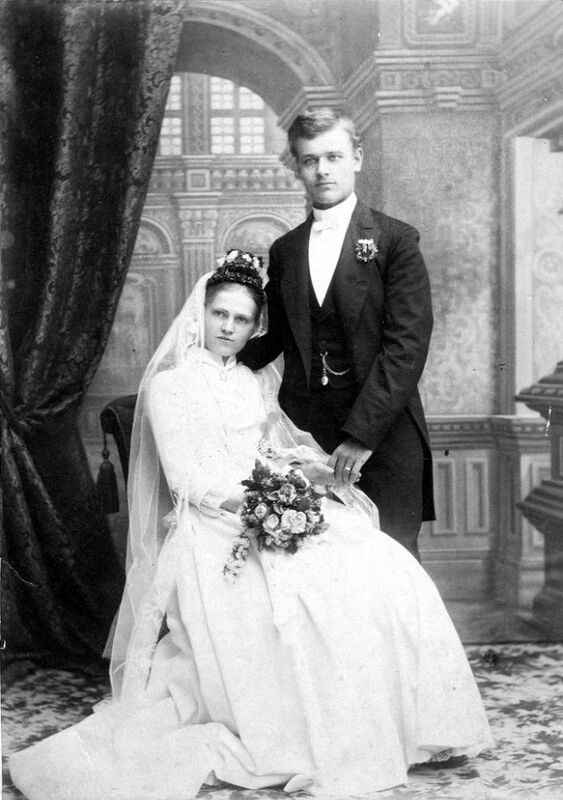 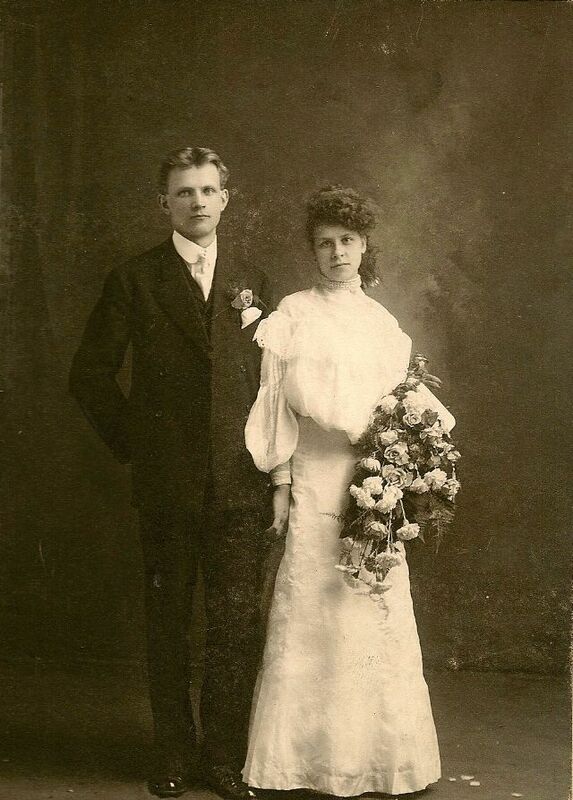 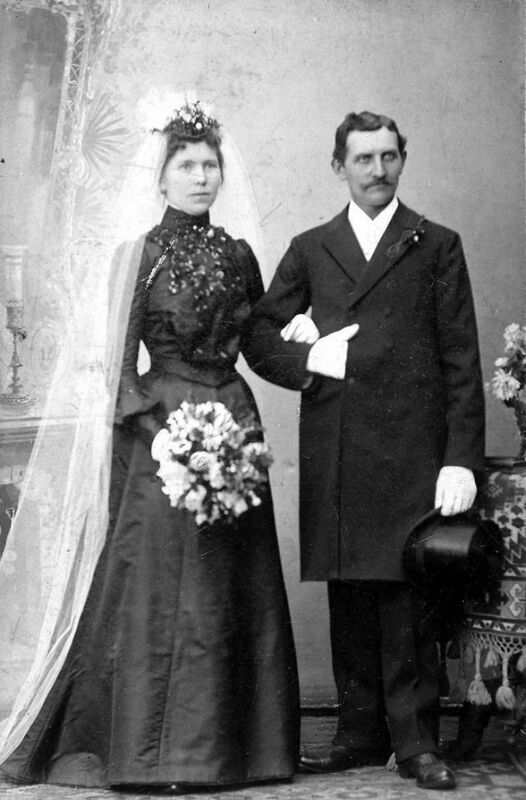 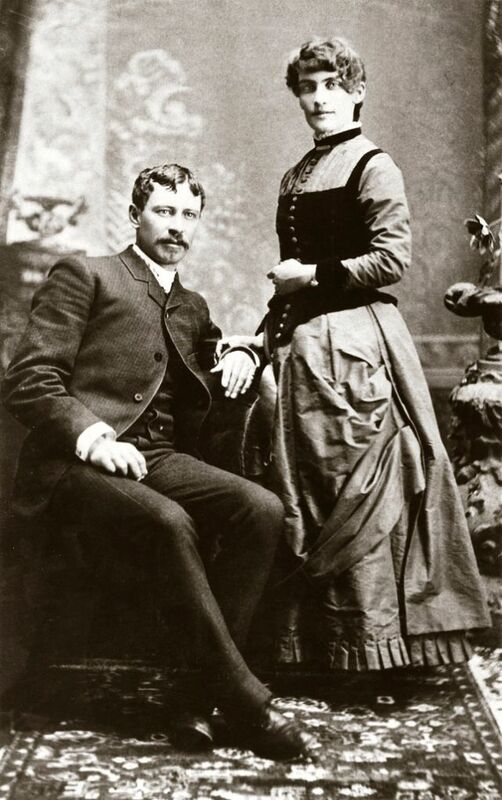 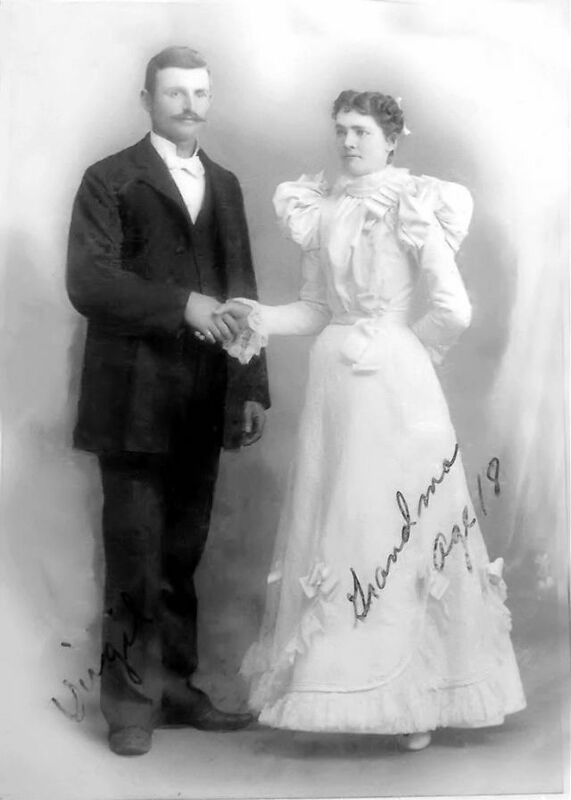 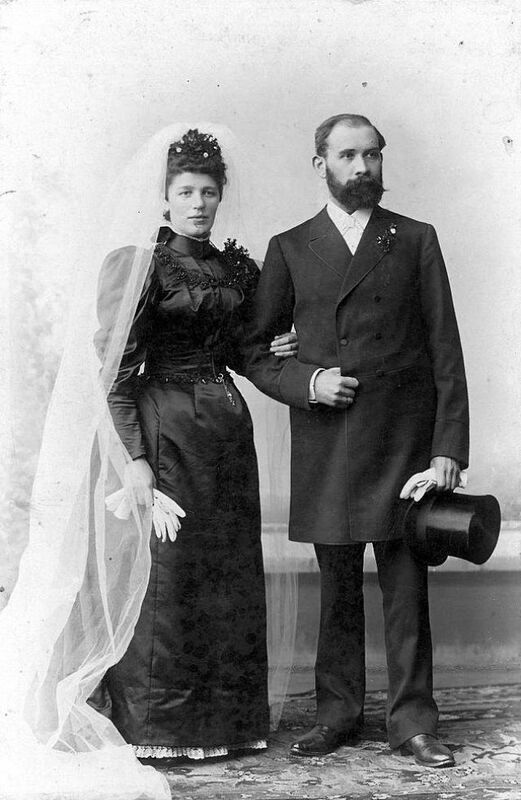 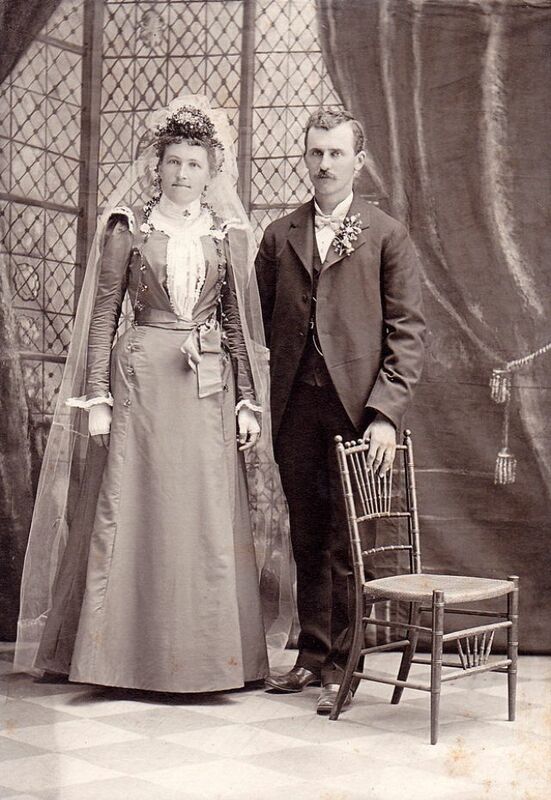 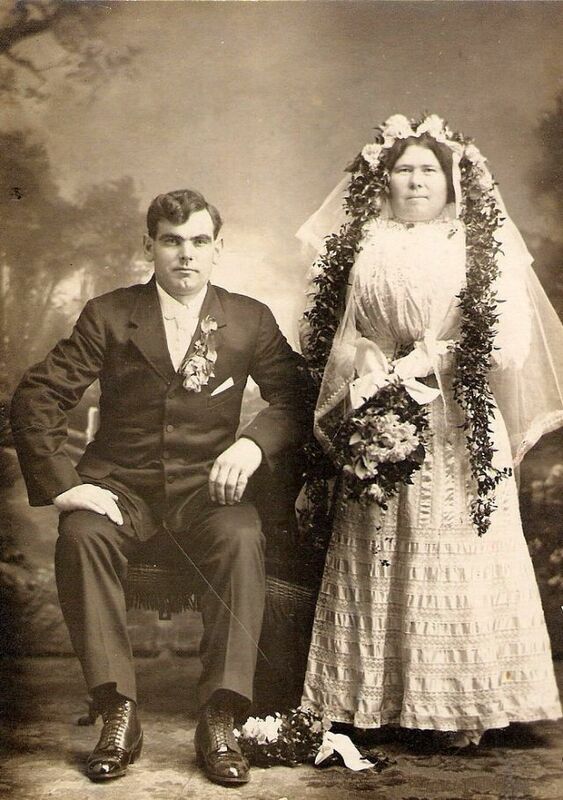 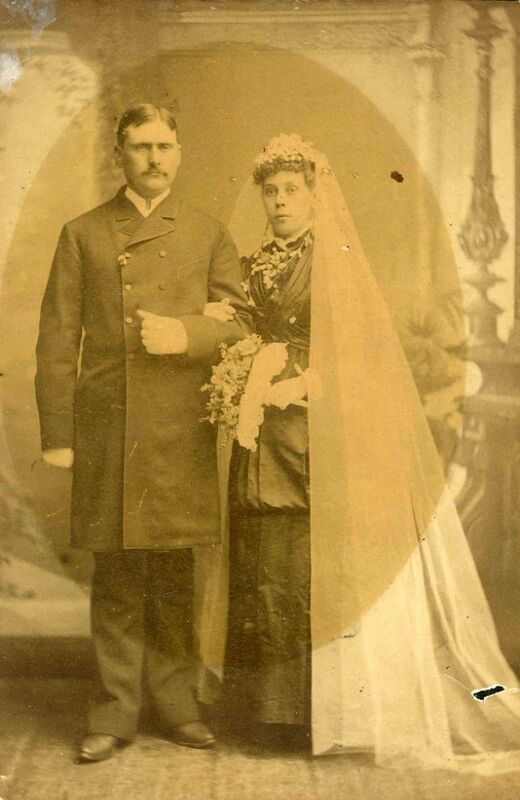 Check out these photos to see what wedding couples looked like from the 19th century.